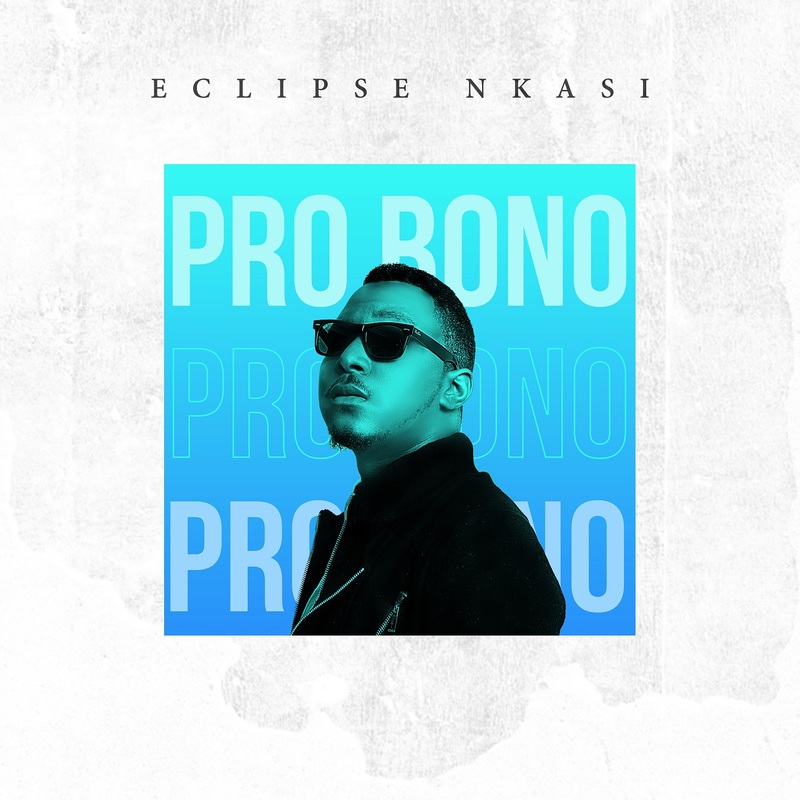 Following the successful release of his 2018 single “I Need You” which had a lot of positive reviews and acceptance globally, rapper, singer and music producer, Eclipse Nkasi returns to continue the story which was set in motion by the previous single. This unique hip-hop tune expresses a very deep, soulful and heartfelt gratitude to God through the good and bad times. “Do you believe in miracles? Well, I do. I also believe that the greatest miracles always seem to take the longest time. There is a comfort that will come from endurance but it can only be attained in time. Time will give you everything you want and answer every question you have.